The Science Advisory Board conducts surveys about the products and services you currently use. Companies value this information and use it to improve existing products and services or to develop new ones that better meet the needs of their customers. Research Panel is composed of scientists and laboratory professionals at universities, pharmaceutical companies, government agencies and private institutions engaged in basic and applied life science research. Clinical Panel is composed of physicians, nurses, laboratory specialists, allied health professionals, administrators and others involved directly in patient care. Dual Panel encompasses members with both research and clinical expertise. Share experiences with colleagues and voice opinions on the technologies transforming science and medicine. 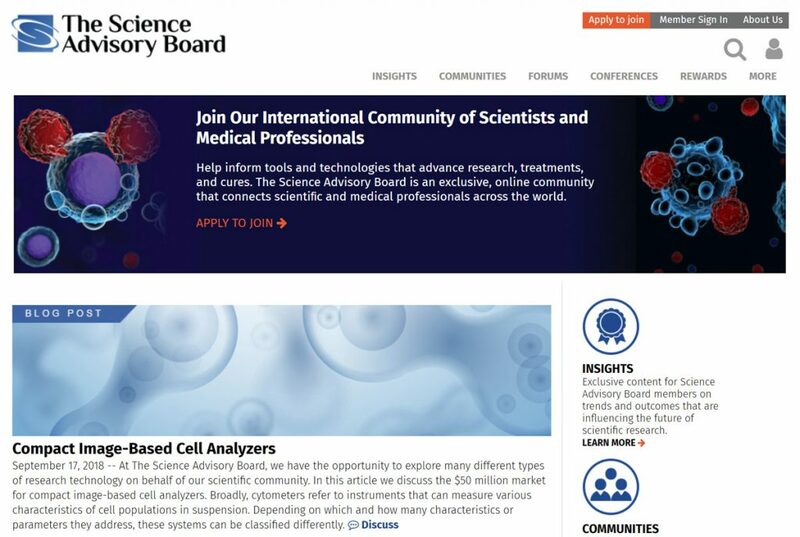 Join The Science Advisory Board, an international panel of 18,351 life science and medical professionals formed in 1997. 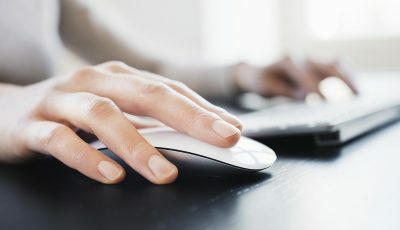 Board members convene electronically to participate in online paid surveys addressing issues of importance to their areas of investigation or clinical specialties. Their comments help to influence the development of new technologies and to improve existing technologies.